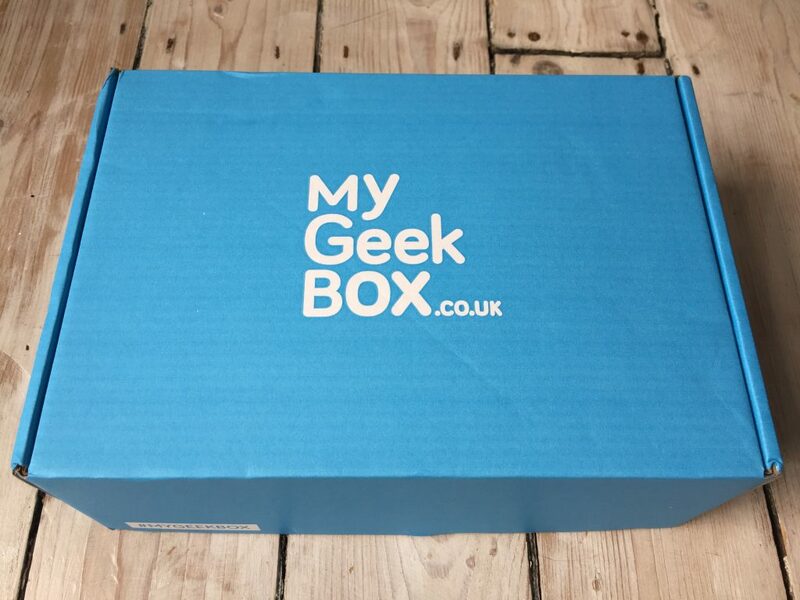 I was offered a one off deal to purchase a ‘My Geek Box’ and so I ordered one for my husband in April. He’s almost as much of a geek as I am! I have to say that I was initially unimpressed by the service. I wasn’t notified on the dispatch date of the box and ended up contacting the company to find out where my order had gotten to. 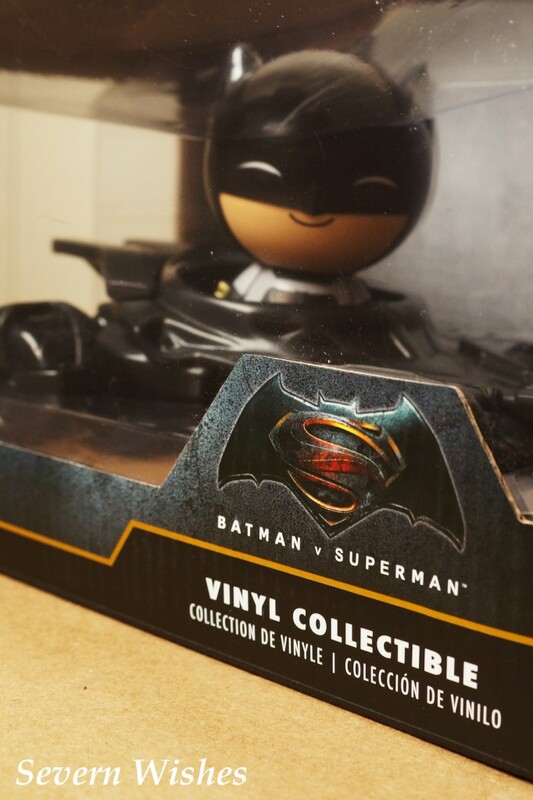 I was told there was a specific dispatch date each month, and that my box would be sent out along with all the others. 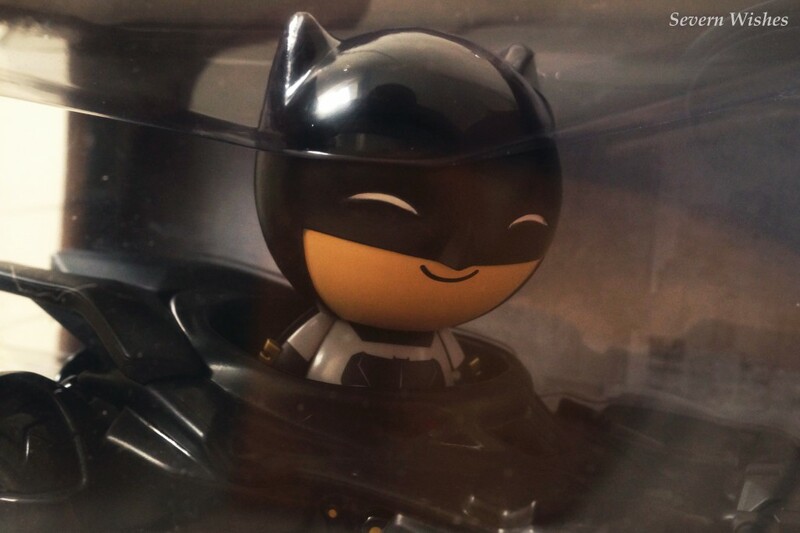 I still didn’t get an email from My Geek Box to notify me like they had promised, but the box did arrive eventually. My husband was very pleased with two of the items, but the others weren’t his cup of tea. Not every geek is a DR Who fan, nor do all adults like 18 rated scary movies. He wasn’t happy with all of the items in the box, but felt that the one off amount that I had paid was still worth it for what he did like. He was a little puzzled why a plush toy would be included in an adult treat box, but there we are, each to his own! 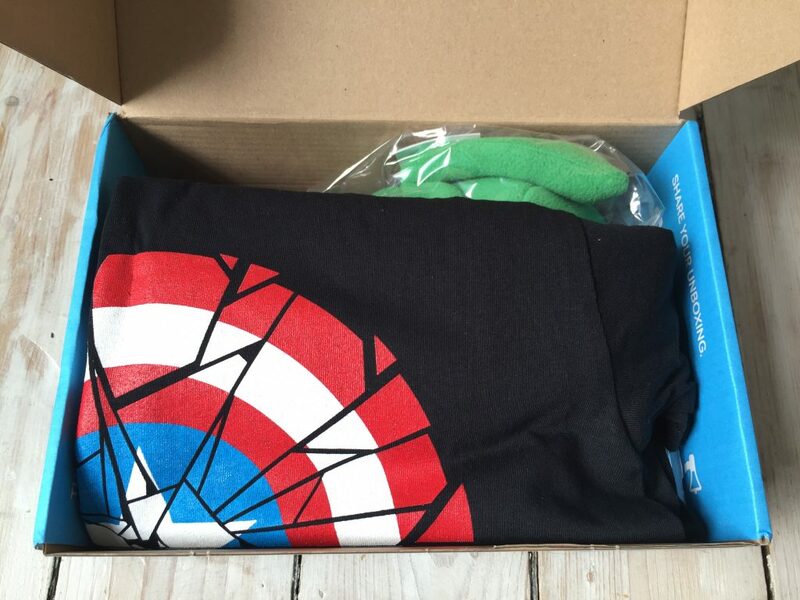 Here is the reveal for you in pictures, so you can witness what it looks like to open a box from ‘My Geek Box’ yourself. 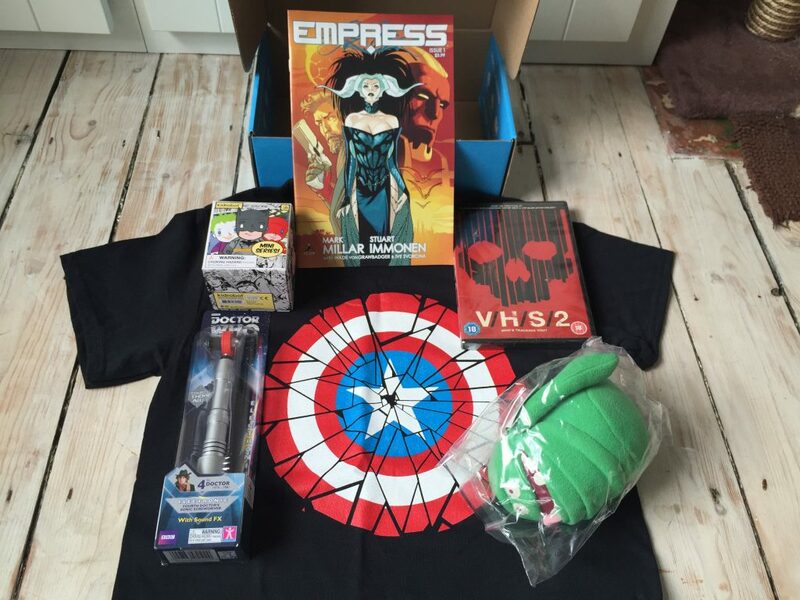 This was what was given in an adult male treat geek box for the month of April 2016. So to give an overall review of this product my husband says he would give the contents of the box an 8/10. This is because he loved the figurine and says the quality of the t-shirt is excellent. He won’t be keeping some of the items and I believe he is considering gifting them to friends at Christmastime. But he liked the little ghostbusters ghost plush, even though he is a little old to receive cuddly toys! 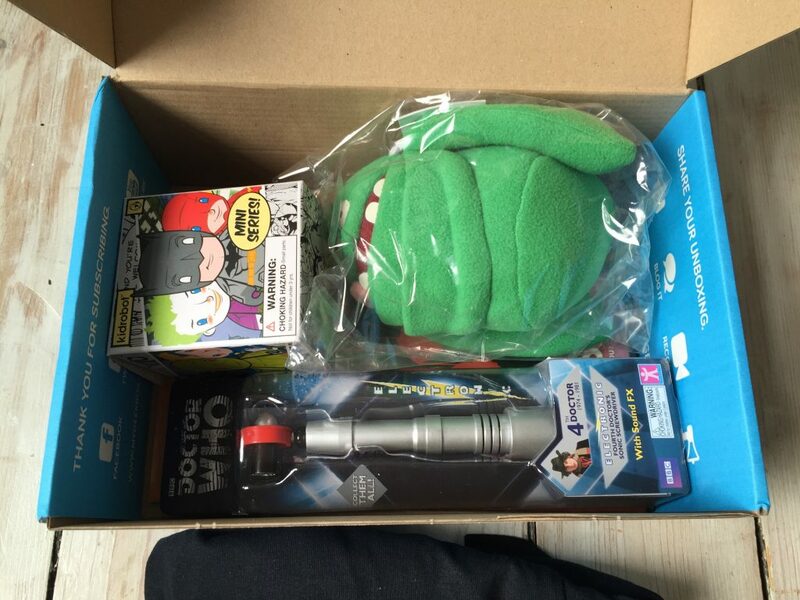 As for the overall service of ordering and receiving I would give the ‘My Geek Box’ brand a 5/10. 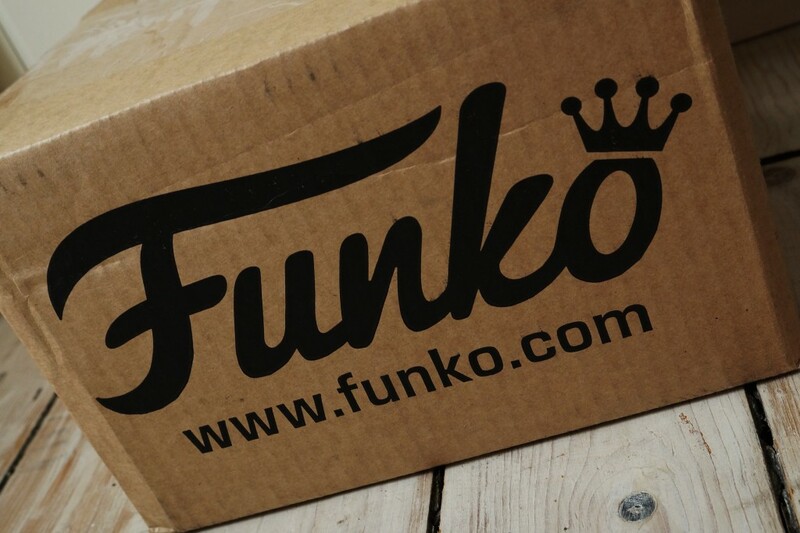 The box itself is great quality, everything came well packaged and was in excellent condition. But the next paragraph will explain in more detail why I would score the company such a low score. And honestly it fell in my estimations as soon as there was a lack of communication since the placing of my order. Disappointed is a good word for how I have felt while ordering and receiving this box. 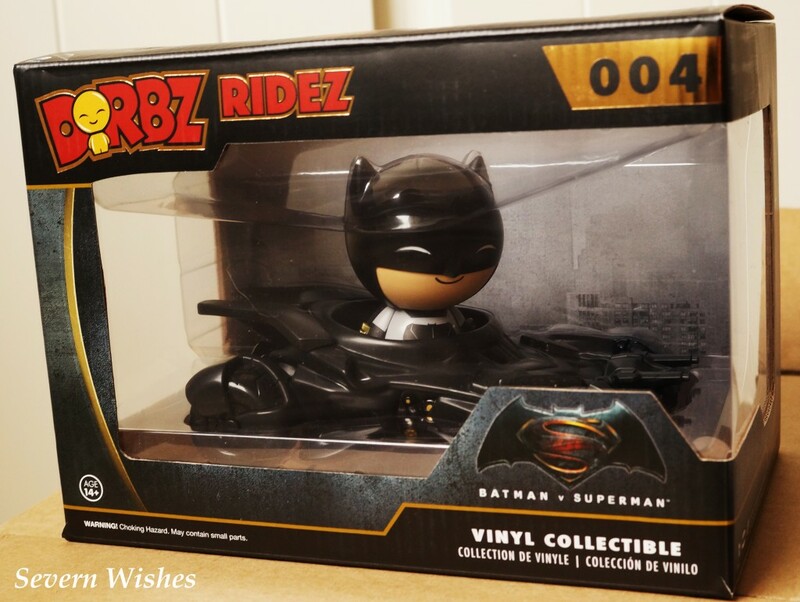 As most of you know now I love to do reveals, and thought this geeky one would have lots of fun and potential. But that wasn’t the case and I have since had to contact the company. The reason for this is because I was subscribed without my knowledge and consent. In order to prevent money being taken I have had to contact the company and cancel a subscription that I never agreed to. I don’t want another geek box arriving, let alone every month, this box was a one off purchase to test the products for my blog. When I had purchased the box I requested 1 month only and this time was stated on my initial email order. Except that when I visited the site and logged into my account, it read that I was going to be charged a monthly fee for subsequent boxes. I wasn’t very happy about this, and want to warn anybody who does like the look of ordering these boxes, be careful what you sign up for. Always check your account after receiving the first installment to make sure nothing has been altered. I have since been told that in order to place an order you get automatically subscribed, and it is then up to the customer to cancel the subscription. It even says on the box on the left side (see picture 3) that they are thanking you for subscribing… Having known this prior to placing my gift order I probably wouldn’t have done it. So just a word of warning, take full advantage of this great and geeky service, but make sure you keep an eye on your account with them, and cancel if you need to.